Bangla Road’s newest attraction is adding a bit of showmanship to the Patong club scene. 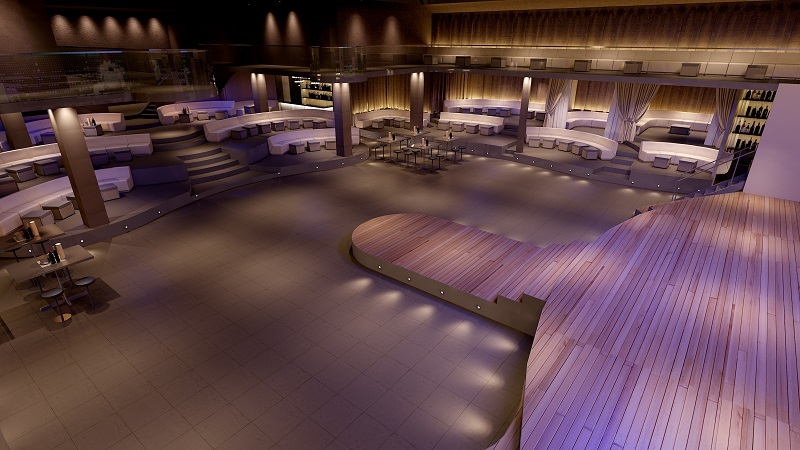 With flying dancers,international singers and an ambition to lead the famous party scene into becoming an entertainment mecca, the owners of the soon-to-be-open Illuzion interactive show and club are placing a big bet that Phuket can become the Las Vegas of Southeast Asia. Construction on the 4,000sqm complex sitting on top of Tasmania Pool Lounge is just about done, with plans to open on December 19. Customers buy a ticket – either B1,500 for VIP or B1,000 for general seating – with seating at 10pm. 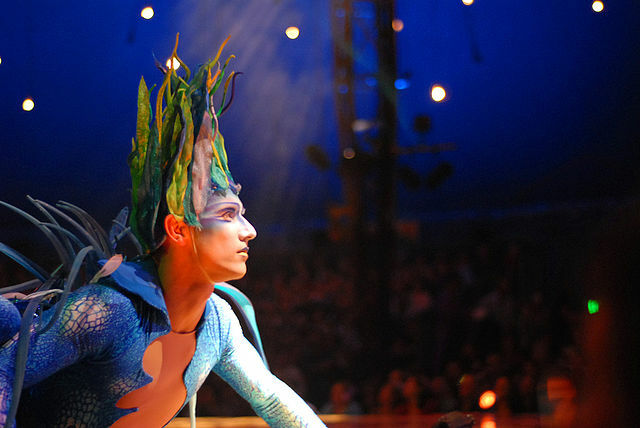 At 10:30pm, the Cirque-du-Soleil style show begins with stunts being performed on hanging-wires, feats of acrobatics on stage, flying trapeze acts, and other death-defying stunts. The show lasts for about an hour and a half before an interactive portion gets the crowd involved and up on their feet. By 1am, the entire show turns into a nightclub complete with a house DJ and several bars. Children under 18 years of age are welcomed up until the club portion. “We don’t want people to feel like the show is over,” Catellani said, describing the show as “Cirque-du-Soleil meets Cocobongos”. The shows will run Wednesday to Sunday, with plans to invite international DJs to rock the house on Mondays and a house band to play covers on Tuesdays. Customers who buy a ticket may come and go as they please until closing time and there is a discount for tickets after midnight. “This is the first time something has been done in this way because other places, it’s just a show or it’s just a club,” Catellani said. Not content with only a show, however, plans are in place to open an Illuzion restaurant and gift shop in March 2015. Meals will be available to customers during the show. “One of our partners has put on over 85 productions around the world and has 18 years’ experience. “We have performers from all over the world as well, who have been in some of the best shows in Ibiza and Las Vegas. It’s Vegas comes to Asia,” Catellani said.